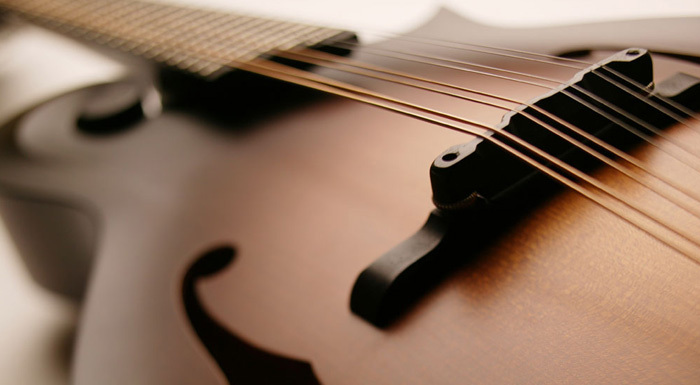 Our inventory has kept pace with the increased popularity of the mandolin. Explore the brands we feel deliver the tone and playability for both the seasoned gigster and the rank beginner. If you have any questions regarding details, custom orders, set-up, or pick up installation, contact us.